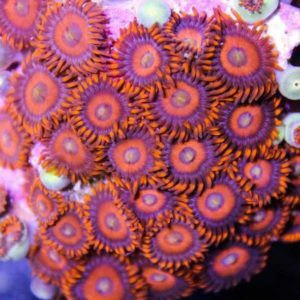 We carry one of the largest and best collections of zoanthids and palythoas across canada. 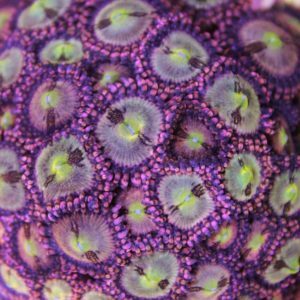 Over 100 different species of zoanthids in our collection. 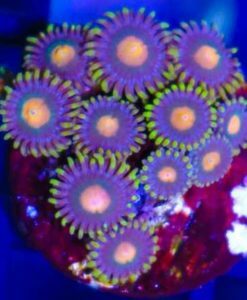 We have been building this zoanthid collection for close to 5 years now. 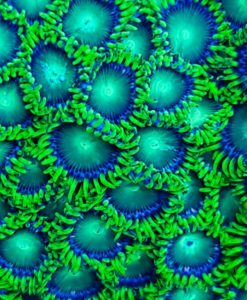 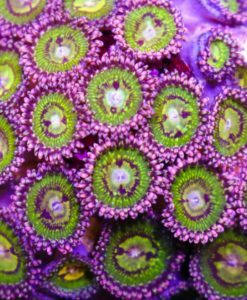 This is our true passion, the zoas! 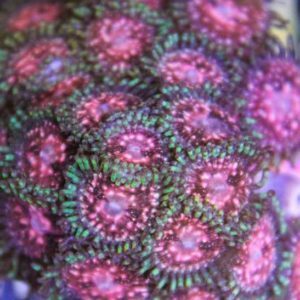 Easy to keep, fast growing, colourful, non aggressive and relatively inexpensive. 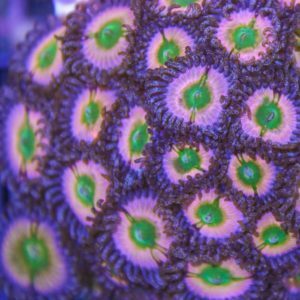 What more can you ask for from a coral?! 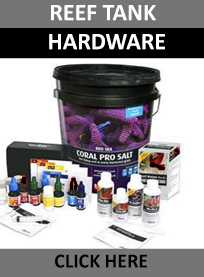 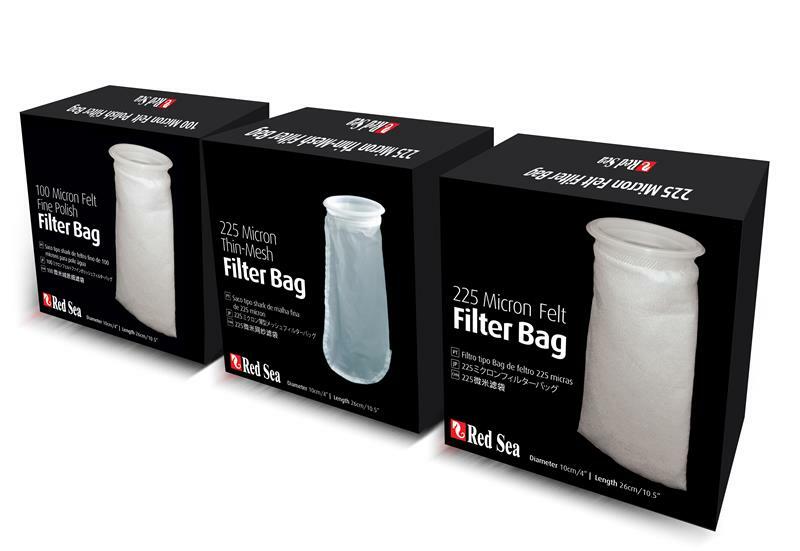 Great for beginners or advanced salt water aquarist. 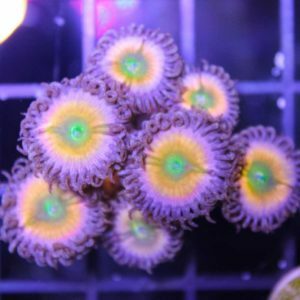 wysiwyg blue eye blondes x4 !! 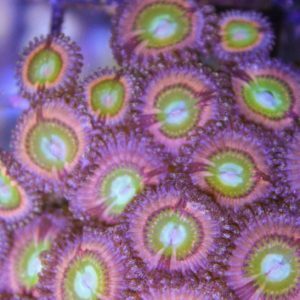 We use a mix of t5, halide and radion g3 led to achieve optimal zoa health and growth. 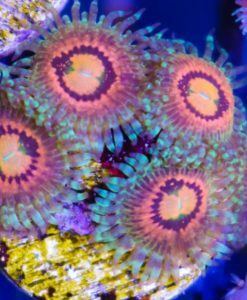 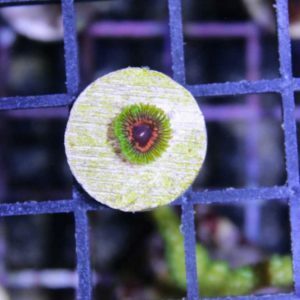 If you have a specific question related to zoanthid placement its best to ask us through email so we can make recommendation. 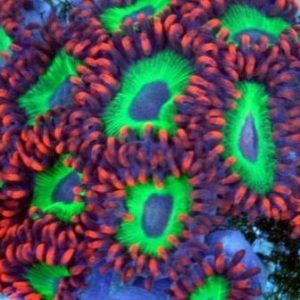 You may find however that what works for us is the opposite for you. 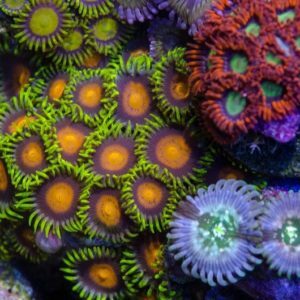 No two tanks are alike. 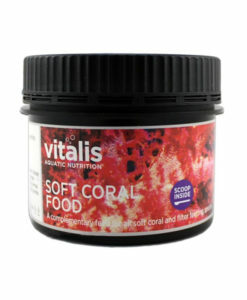 Here is our favourite zoanthid food and all around coral food. 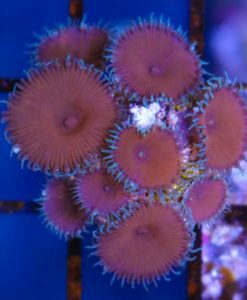 Confused about per polyp pricing? 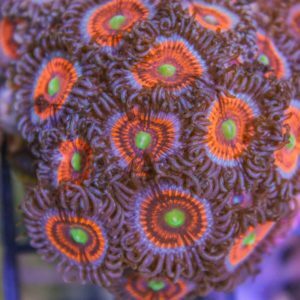 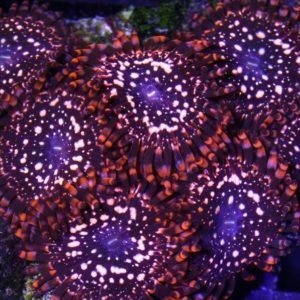 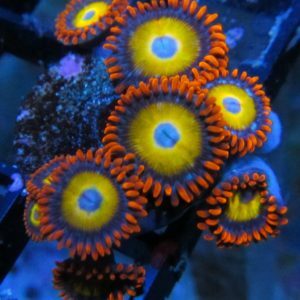 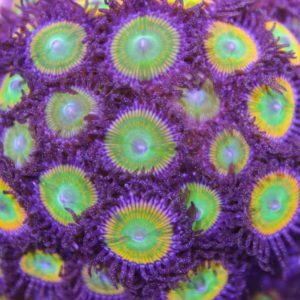 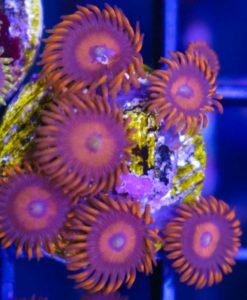 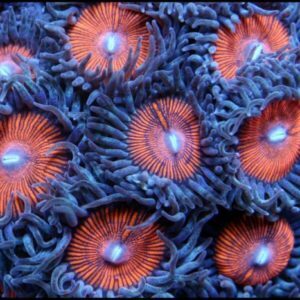 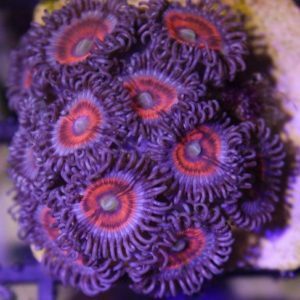 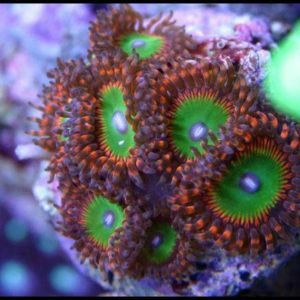 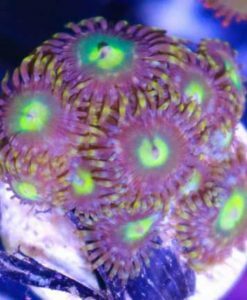 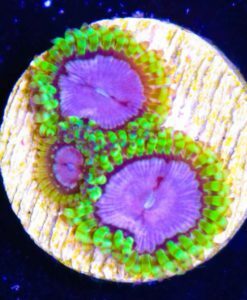 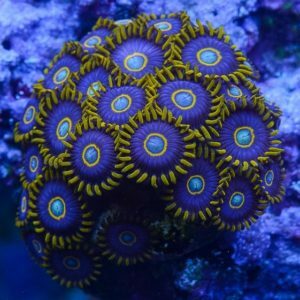 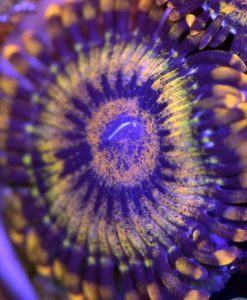 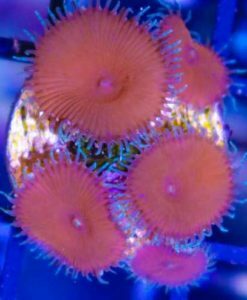 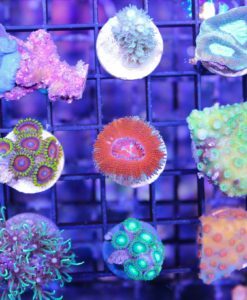 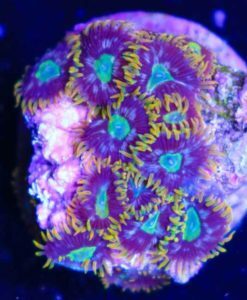 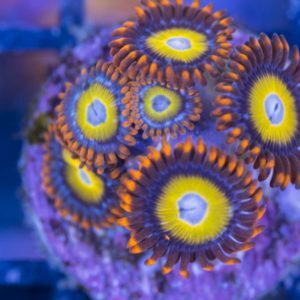 we understand for some hobbyists they may not be used to buying zoas per head. 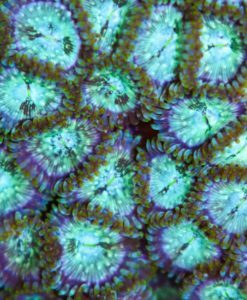 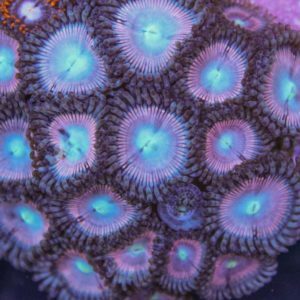 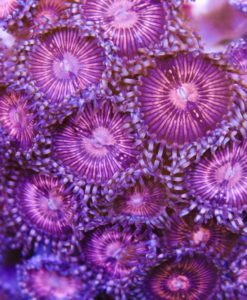 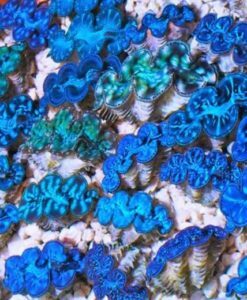 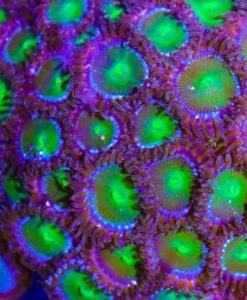 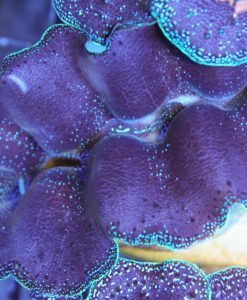 We have written this article to help explain how the pricing of certain zoanthids works. 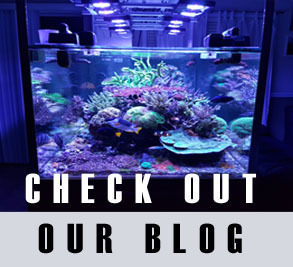 If there are any unanswered questions we always love hearing from you, please do not hesitate to email us any questions at all.